“I have always been fascinated by the ocean, to dip a limb beneath it’s surface and know that I’m touching eternity, that it goes on forever until it begins here again” – Lauren DeStefano on the joy of scuba diving. Join us for an immersive session on Scuba diving, where we take you through the ins and outs of this mesmerising hobby. And of course hear your scuba stories too if you’ve already acquainted with it. This session is curated specially for Floh members by Aquanut, India’s leading scuba diving academy in association with Explorer Travel India. 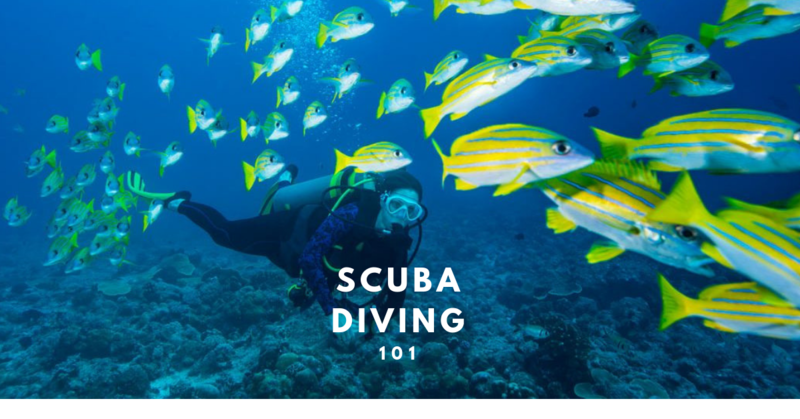 Sign Up Now!Price includes an in-depth discussion on scuba diving by an expert. Refreshments, tea and coffee. This is an interest based event and there might not be a gender balance.